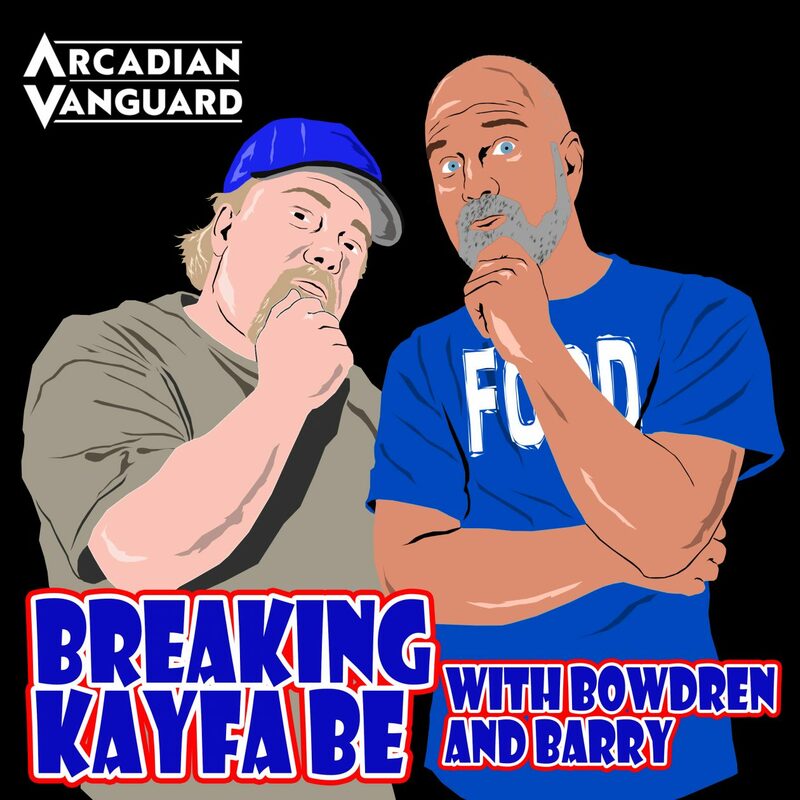 Episode 17 of Breaking Kayfabe with Bowdren and Barry is here! And on this episode, they will be taking a look at 4 more of Jeff’s top 100 of the 80’s…..give a quick movie recommendation, and take a look at their top 5 favorite Robert DeNiro movies!! 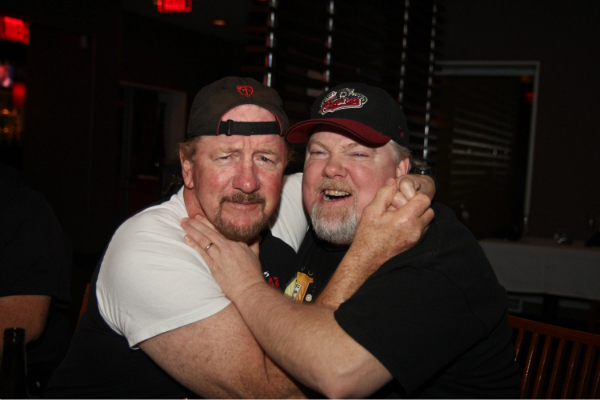 Lucky episode #13 of Breaking Kayfabe with Bowdren & Barry is up! 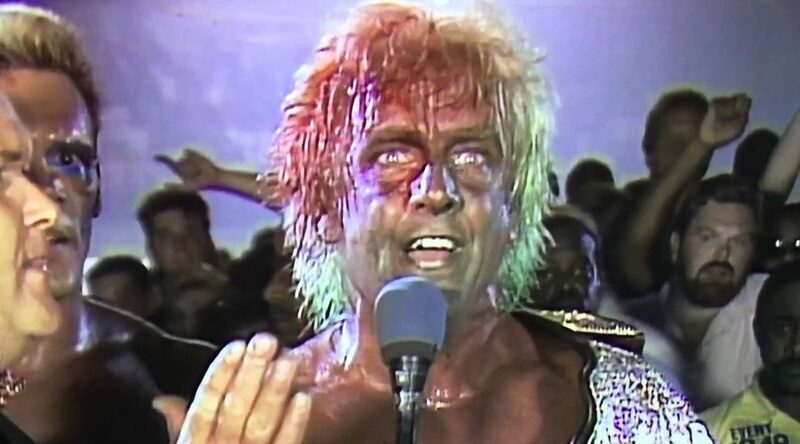 And in this episode, we offer up opinions on 3 of Jeff’s Top 100 Matches Of The 80’s, finish of Jeff’s Top 21 “moments of the 80’s” and discuss our Top 5 WORST Seinfeld episodes! – Dump Matsumoto vs Chigusa Nagayo from 11/7/86 in Tokyo Hair vs Hair—the rematch. Un. Be. Lieveable! !